These cute little dungarees are a must have for any little trendy tot! The initials will be embroidered onto the garment giving a long lasting quality finish. 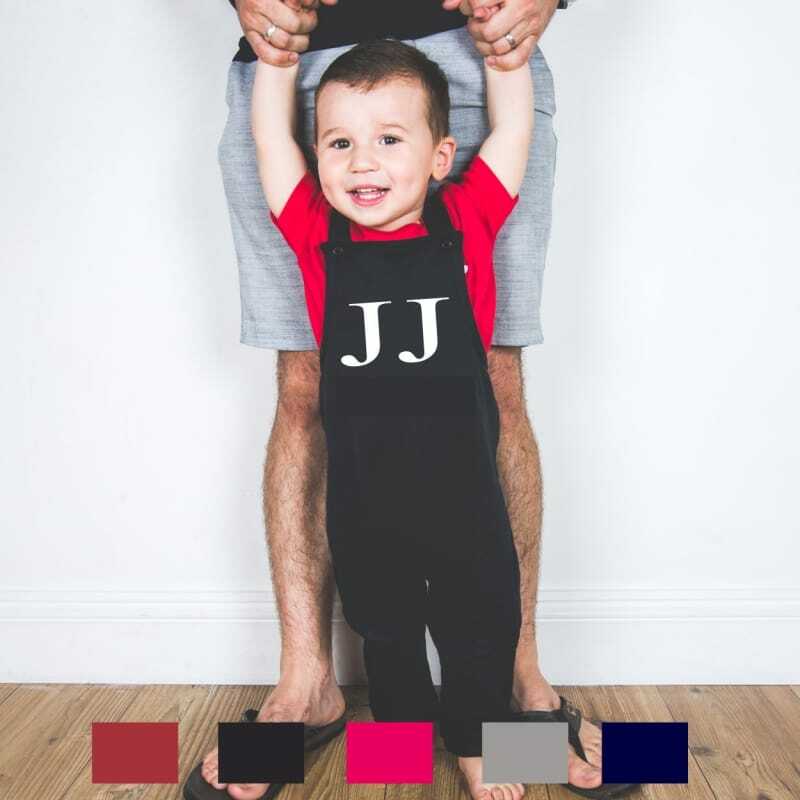 Our fleece dungarees come in a variety of sizes and colours, the super soft fabric ensures a comfortable fit for your little one.